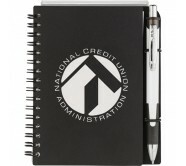 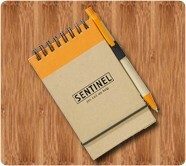 Custom journals are one of the most important office accessories across the USA. 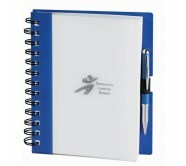 These journals are usually utilized for information management. 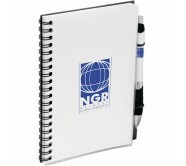 Logo printed journals are used around offices for corporate communication and students use for scribbling notes, thoughts or ideas crossing their minds. 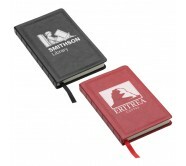 For best effects, you can get your logo imprinted, stamped or debossed over these impressive journals prior to distribution. 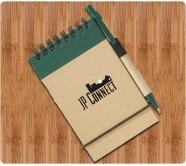 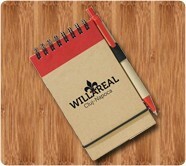 We offer attractive discounts on wholesale orders of these customized journals. 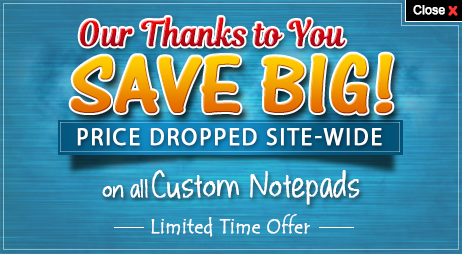 Save on artwork assistance, e-artwork and artwork corrections as their prices are included. 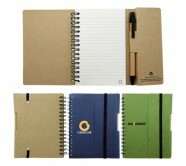 Made in America - Most online stores and brick-and-mortar stores stock journals, mass produced in third world countries. 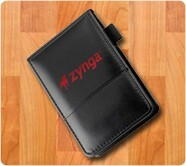 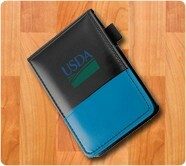 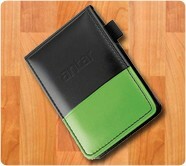 However, we stock only made in USA journals that fulfills promotional requirements of American advertisers. 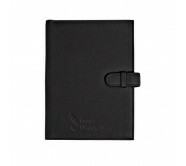 High Quality Journals at Most Affordable Prices – We have strong industry wide links with our marketers which help to keep prices low and offer attractive discounts, too. 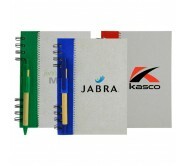 Marketers buying from us can avail benefits of best bulk order prices and lowest price match guarantee. 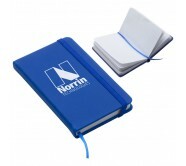 We offer good quality materials and follow strong binding process to ensure their longevity. 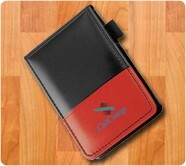 Free Sample - Marketers who are skeptical about their choices can get in touch with us and request a free sample. 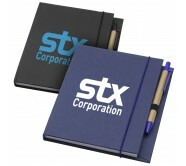 We will process the request after understanding the requirement and authenticity. 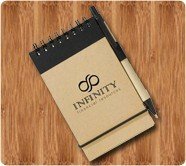 We appreciate if you can call us at our toll free number 855-866-8372 or write to us at info@Notepadsdirect.com to know more about these corporate promotional products.